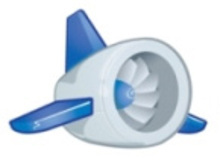 Who Will Use Google App Engine? At Web Expo 2.0, I attended the session on Google App Engine and listened to the Q&A between the Web applications developer community and the Google App Engine product development team. I also managed to get my own coveted code that will let me in to the beta program. Now, I just need to find a real developer I can work with to take advantage of this application platform. I’ve already gotten some push back from people who have looked at Google App Engine and claim that no real applications will wind up there. So I thought it would be useful to think about the kinds of Web Applications that are most likely to gravitate to Google and the kinds of people who will create them. The short answer is this: If your product or service is information, Google App Engine is of interest. If accessing and manipulating the information about your products and services is increasingly important to your prospects and customers, then Google App Engine should be of interest. Business Strategists Who See the Potential. As the CEO of a small consulting/publishing business, I may not be Google’s target audience for this development platform, but I believe I actually represent the ideal strategist who can take advantage of this environment. There may be lots of other small business owners and professionals like me who will be early adopters. In my case, I’m looking for a Web applications platform upon which I can start over. 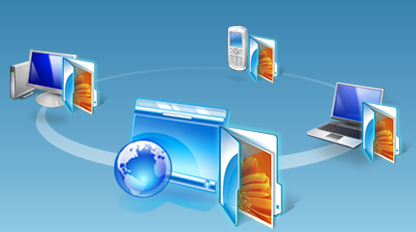 I want to re-envision and redeploy Web applications that will provide value for my clients. Not just a new Web site, but a new Web platform. I want to be able to design, throw away, and redesign an iterative series of information-based applications. Why not start fresh with an infrastructure that I know will scale, that will be easy to search, and one that will have hundreds of thousands of developers sharing tips and techniques (as well as applications)?